Traditionally scratch assays have been used to study cell migration, cell proliferation and wound healing. 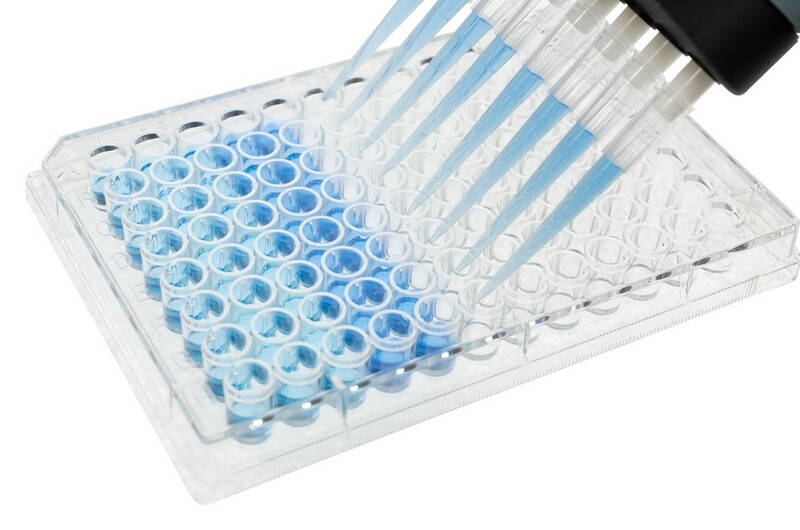 However, these assays lack a consistently defined wound gap and can result in high inter-sample variation. Our CytoSelect 24-Well Wound Healing Assay provides a much more consistent method to measure cell migration across a wound field gap in vitro. Proprietary inserts generate a consistent 0.9mm wound gap between the cells. Cells may then be treated or monitored for proliferation or migration across the wound field by imaging samples at fixed time points or by time-lapse microscopy.